Woven into the fabric of downtown, Hyde Park Flats is the perfect accompaniment to the creative spirit of its name sake neighborhood. Newly remodeled, but carefully preserved, each of our one-bedroom floor plans include a custom kitchen backsplash, stainless-steel appliances, granite countertops, in home washer & dryer and built-in closet organization. Downtown on our outskirts and the private seclusion of our gated community, we’re a place of contrasts, masterfully blending urban sophistication with contemporary distinction. 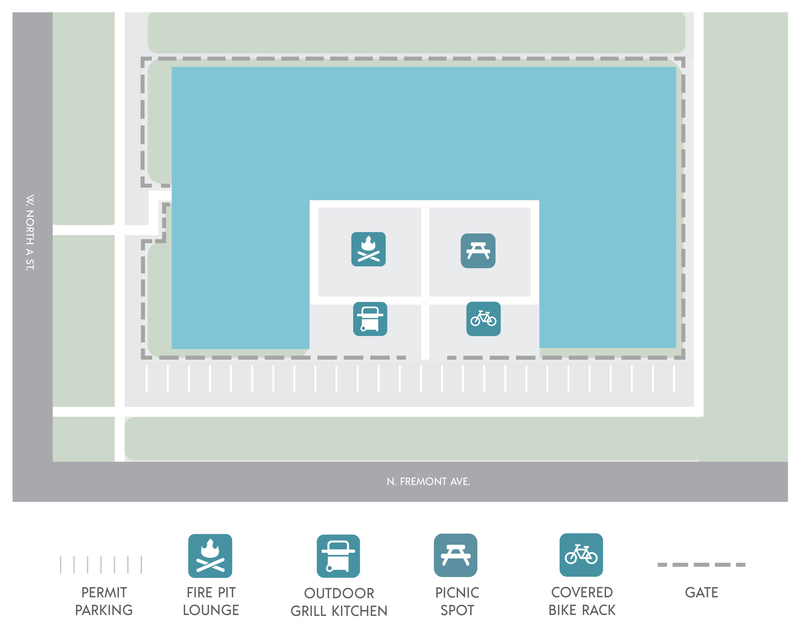 Our outdoor grill kitchen, fire pit lounge, covered bike parking and permit parking will make home a luxurious tropical haven. We’re along Kennedy Boulevard, and a short walk to Hyde Park Village, downtown Tampa and South Howard. In walking distance to Bayshore Boulevard, you can run, bike, skateboard or walk your dog on the 10-foot-wide, 4.5-mile-long bay front sidewalk, claimed to be the longest continuous sidewalk in the world.